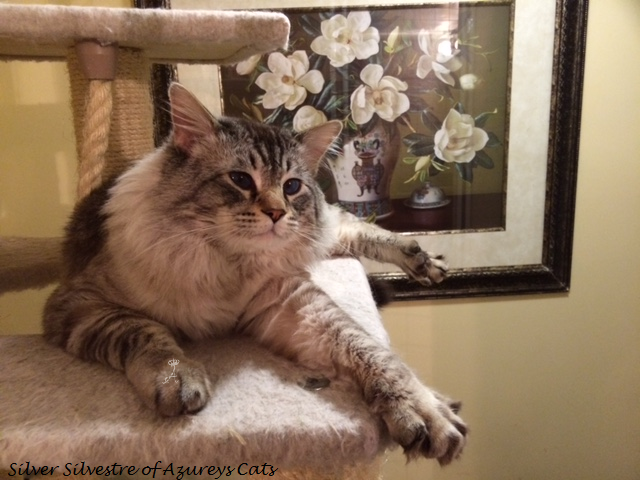 Silver comes to us from our breeder friend Louis from Permes Cats, in Washington State. 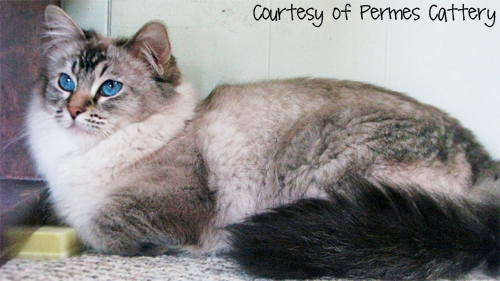 Silver is such a handsome Seal Lynx/Wildcat Point that came to our attention unexpectedly. 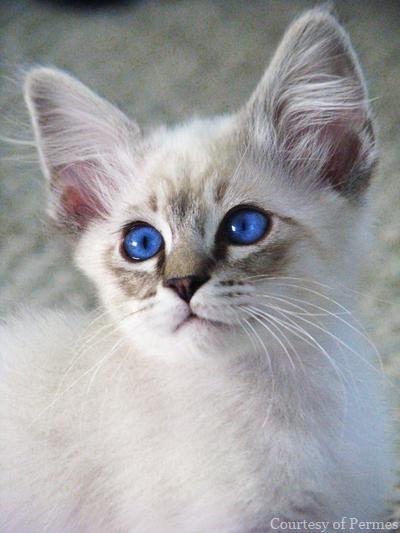 We initially hadn't any intentions of breeding Wildcat points, but in our search for a stud that didn't have too much of a close genetic profile with Bella and future queens; I went with the idea of contacting Louis for this very beautiful Balinese Lynx point kitten. 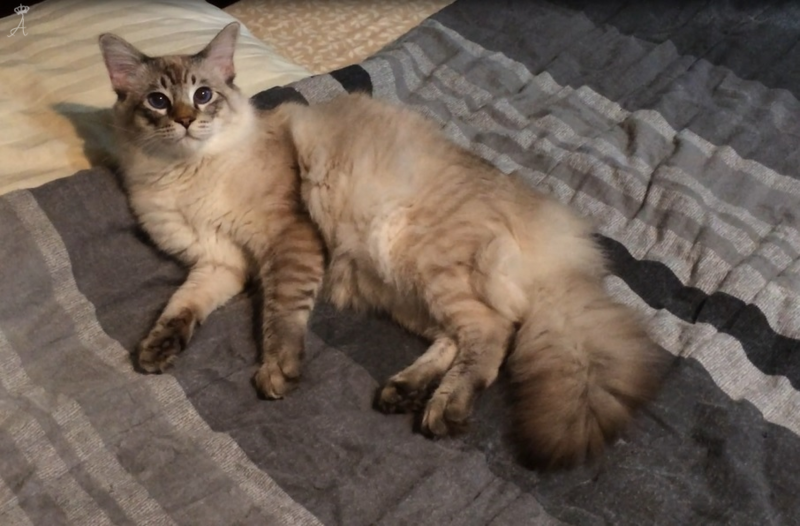 I really want to say thank you to both Louis and Laurie for assisting me in obtaining this wonderful addition to our family, breeding program, and future endeavors for the Balinese breed. 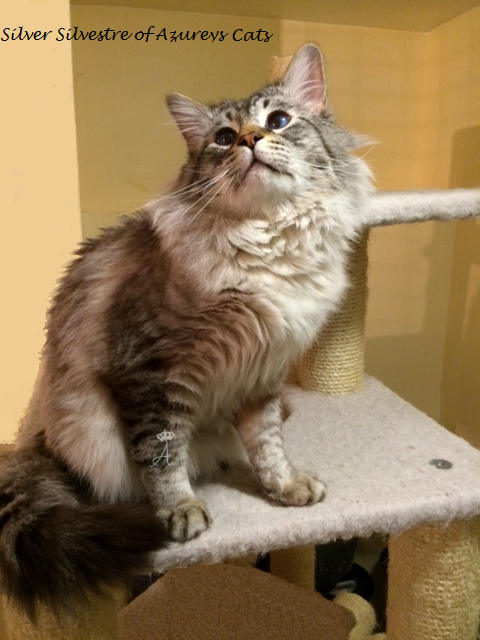 Silver has such a sweet and gentle personality. 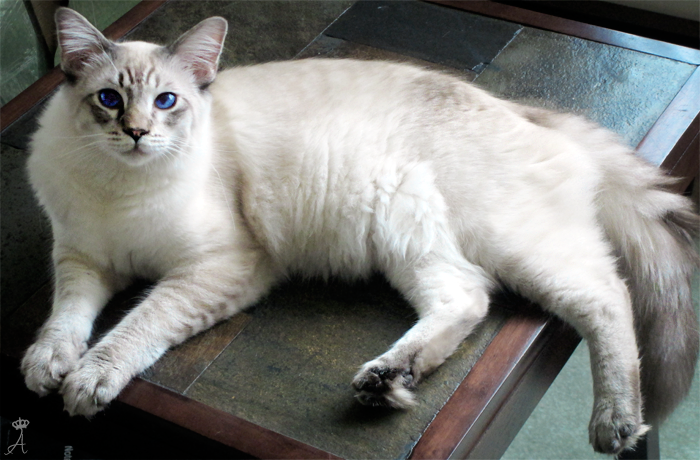 He loves to call and rub against your legs for attention, and is also a photogenic cat; he is one gentle lap cat. 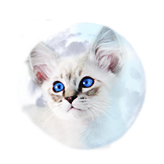 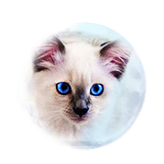 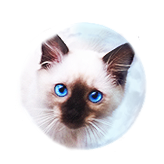 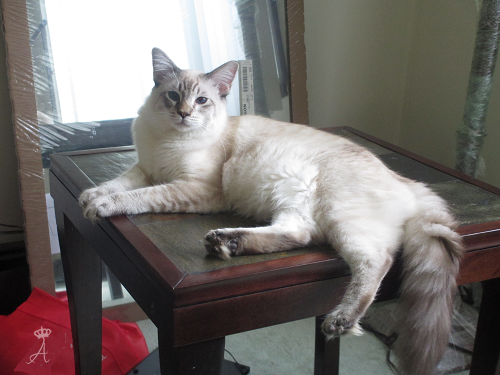 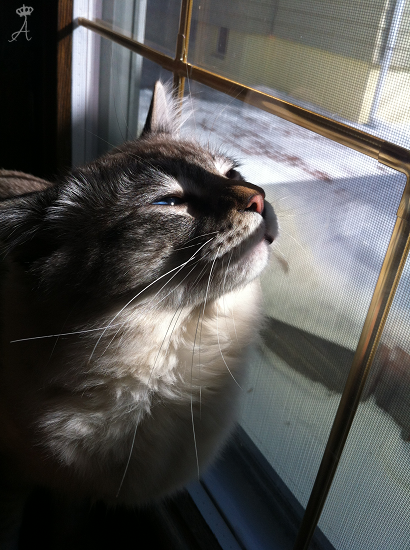 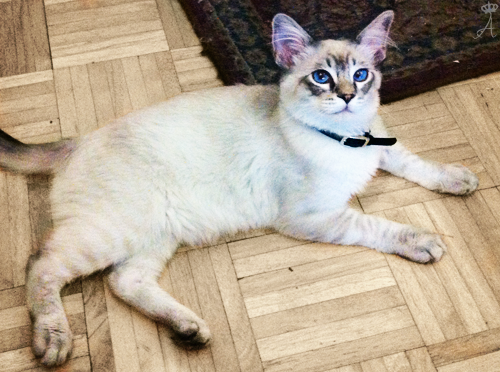 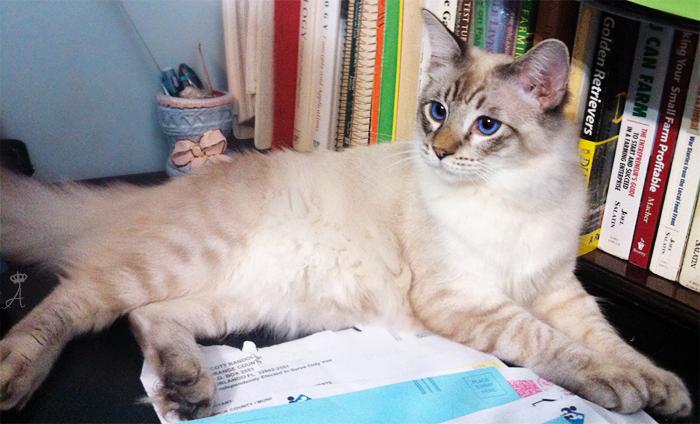 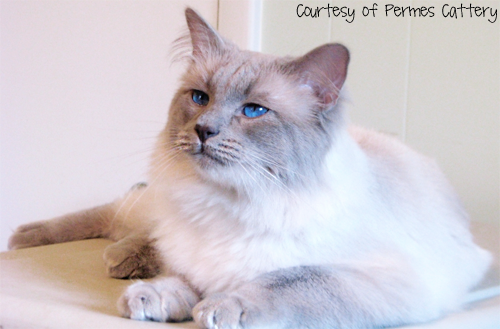 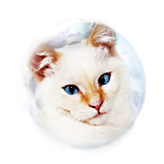 His large and deep azure blue eyes along with his one of a kind markings, make him a very beautiful seal lynx point. 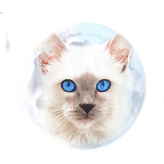 We have big plans for this fella, we want to pass on his beautiful personality and deep blue eyes to his future offspring.